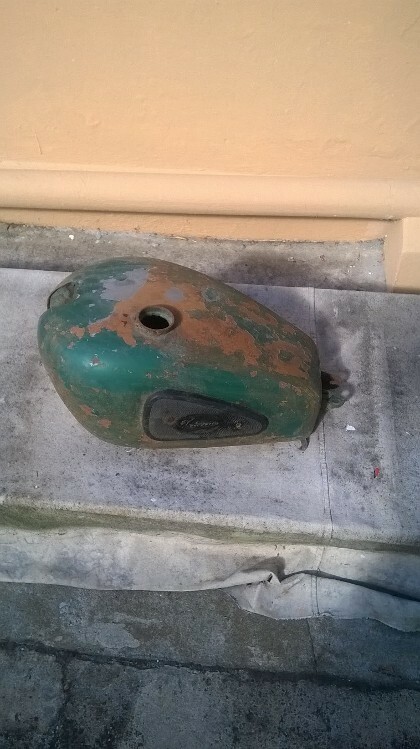 I have a 1946 Velocette MAC 350 motor and some small bits. I am looking to sell it as I don’t have any other parts for it, and probably won’t find any soon. I am in Cape Town, South Africa, but I am willing to crate and ship it at the buyers expense. I have no history on the motor, but the crank does turn. Basically, what you see is what you get. I am open to reasonable offers. 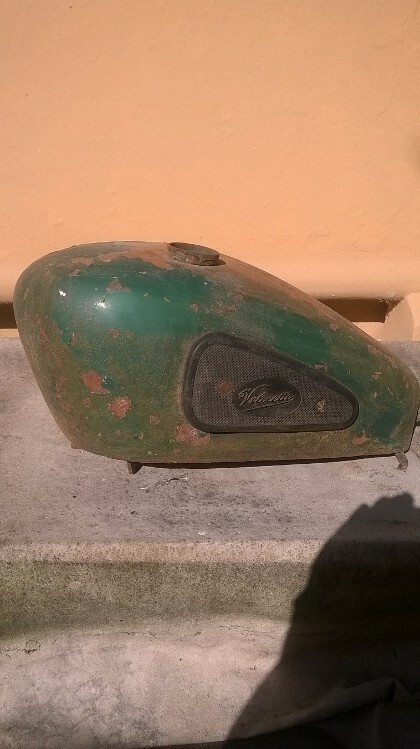 I also have an original MAC 350 Velocette fuel tank that will be included in the sale. Photos attached. For any other questions feel free to email me.